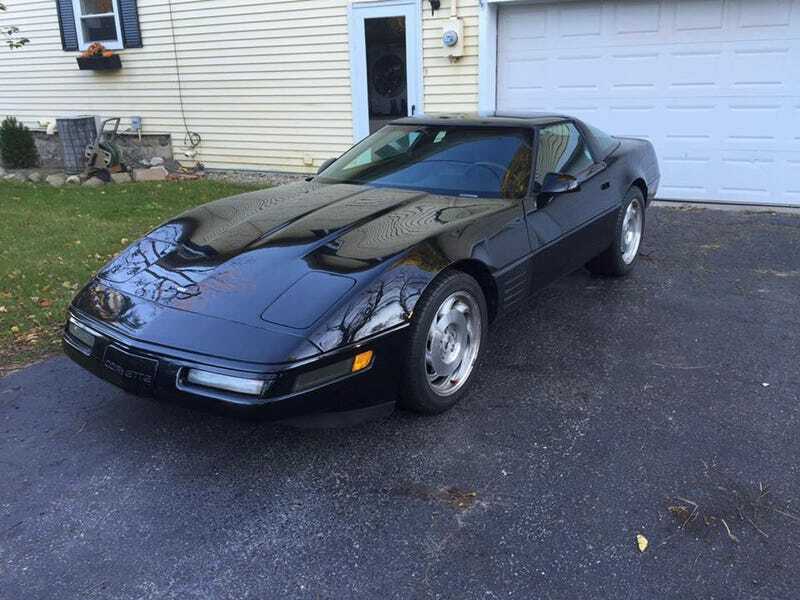 1993 Corvette ZO7 6spd for $6,000...lasted 24hrs. Day late and a dollar short on this one. DAMMIT.